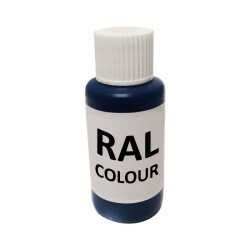 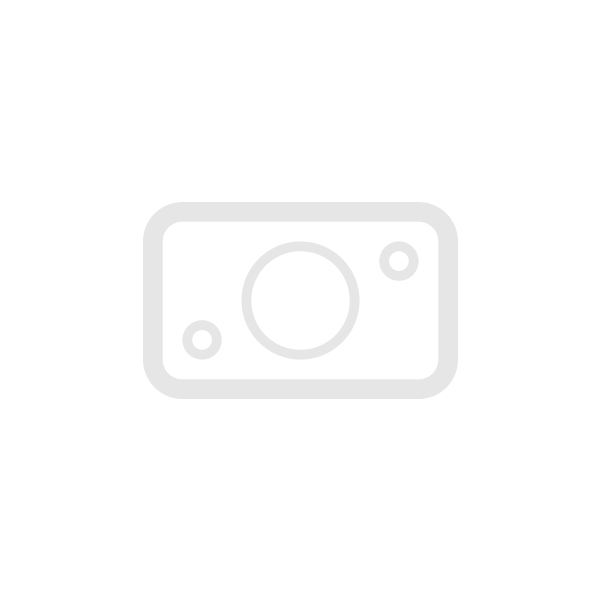 Ral colours are used in many industries and therefor Ral paint & aerosols to replicate or repair these colours have started to become more sought after. 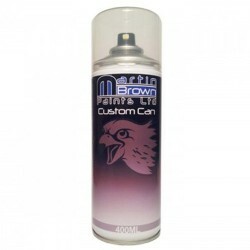 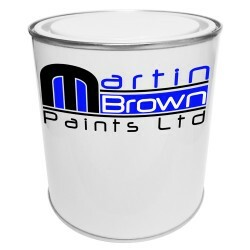 Martin Brown Paints have been supplying quality paint products for over fifty years and our Ral colour products are no exception. 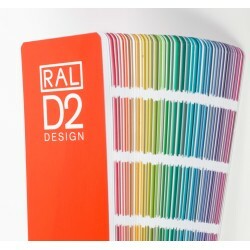 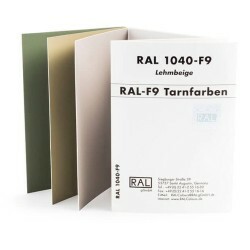 We supply the full range of RAL colours in a wide range of products. 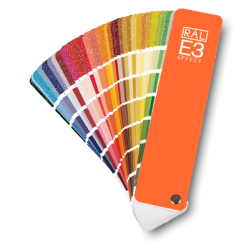 To get started choose your product type below.